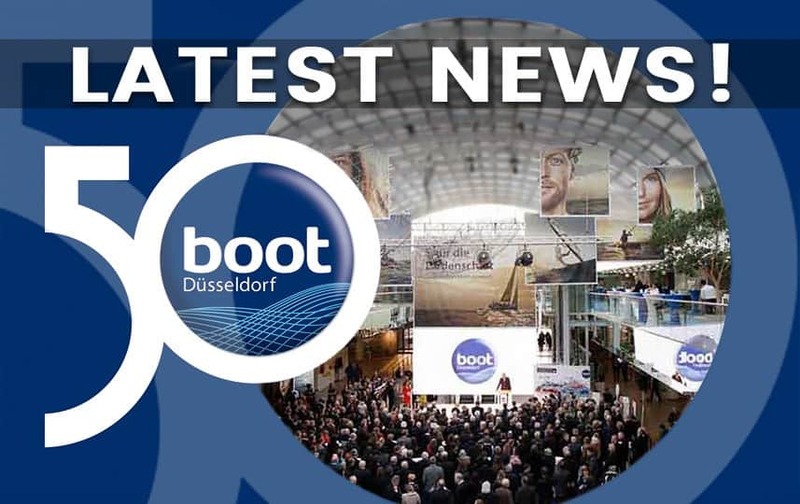 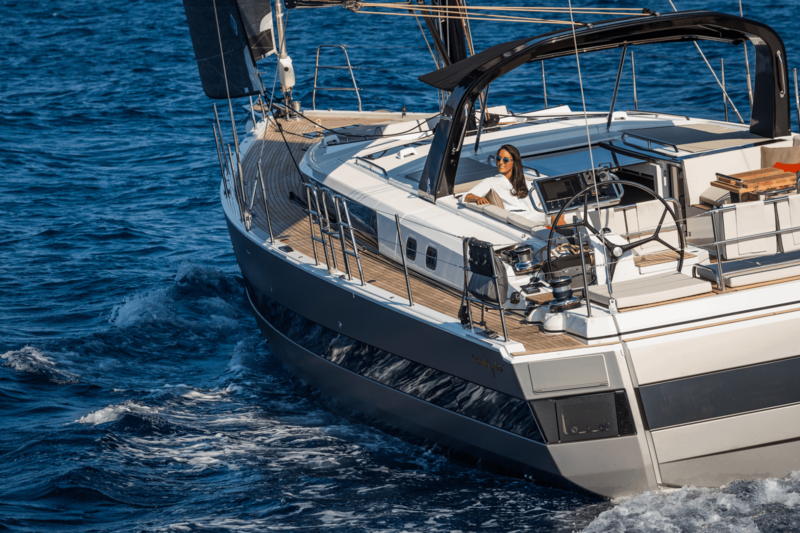 A Bold New Direction From Beneteau, Reaching Beyond Production Boats To Luxury-Oriented Mini-Superyachts. 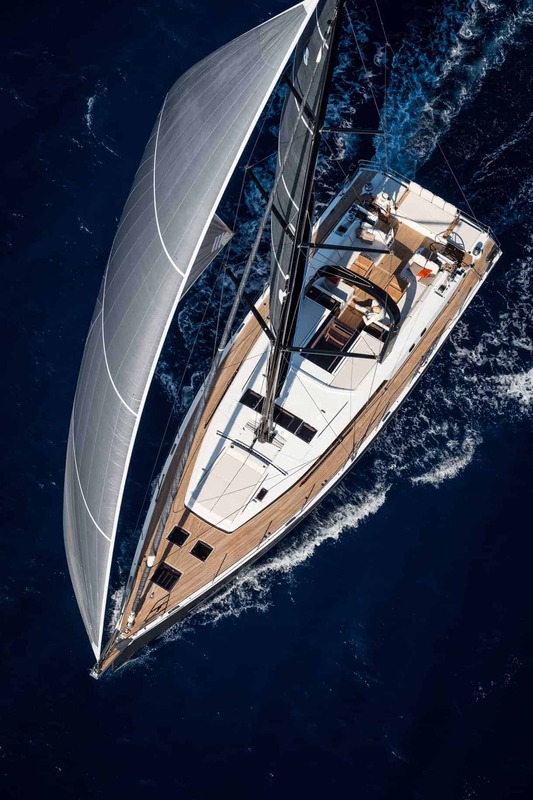 Rare Opportunity: Reserve your hands on one of the two Oceanis Yacht 62 ordered with delivery in 2019! 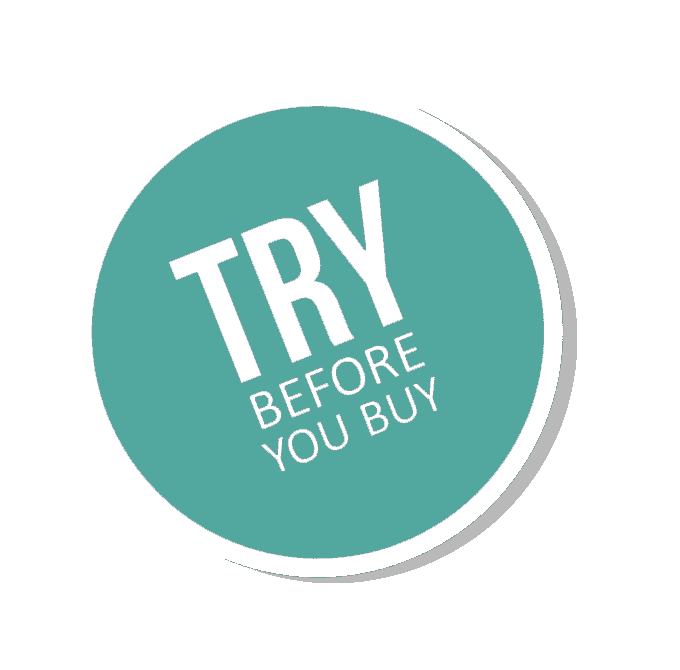 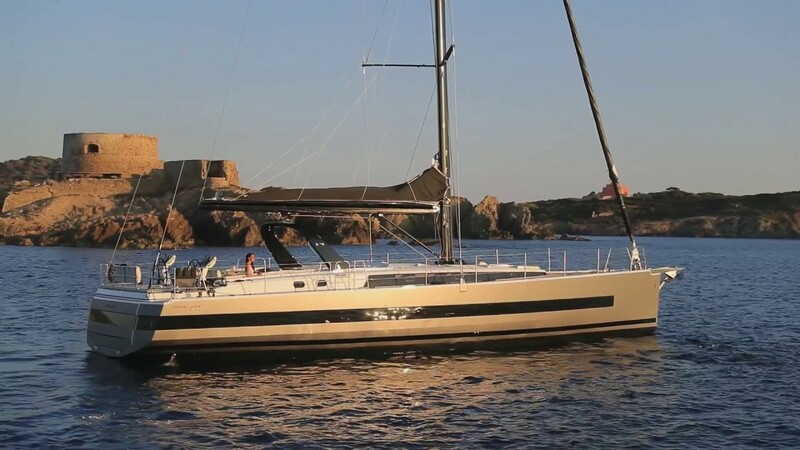 Special Condition: Part of defined Yacht-Match Programs or design your own Charter Ownership! 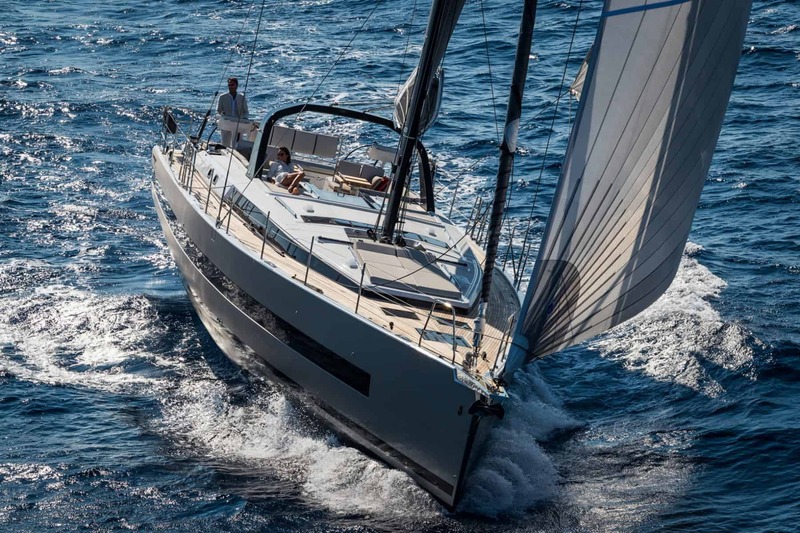 Projected yearly income:€80- 104k depending on Owners usage. 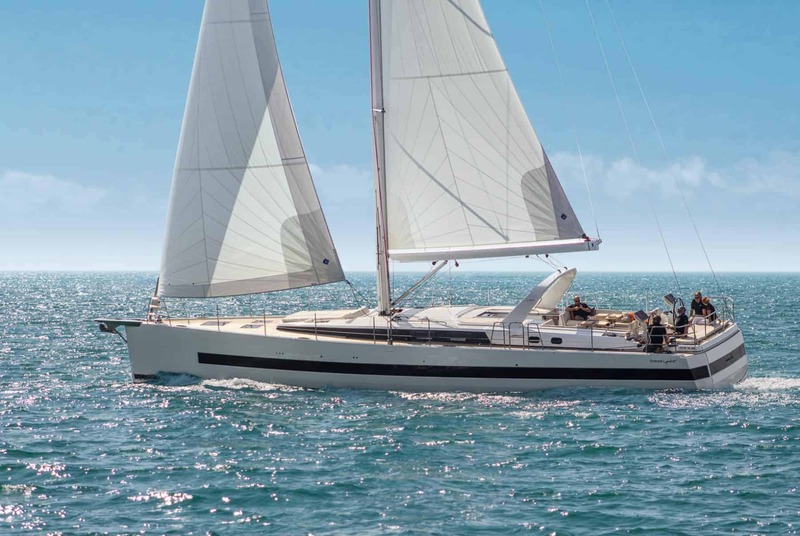 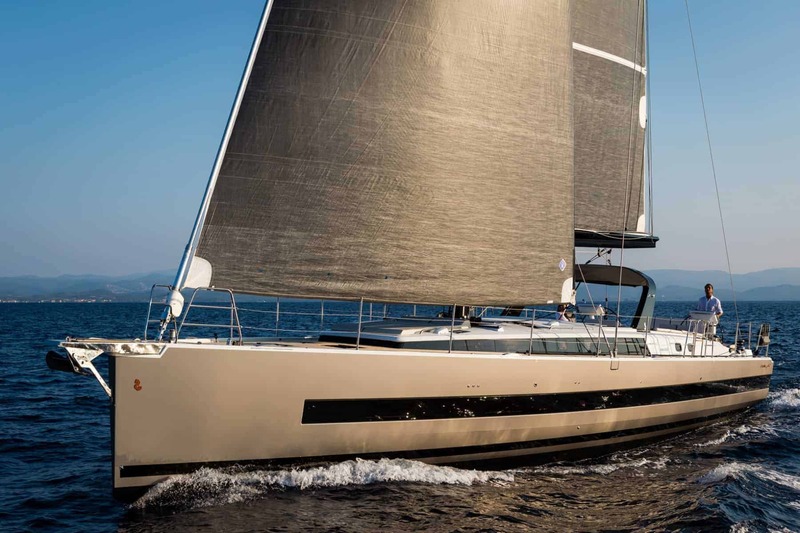 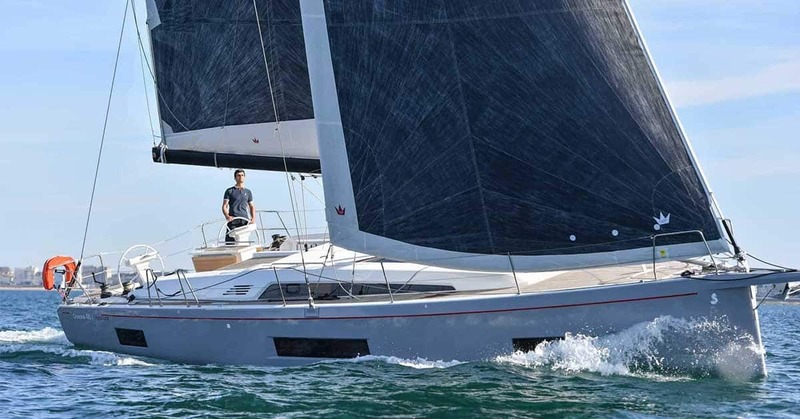 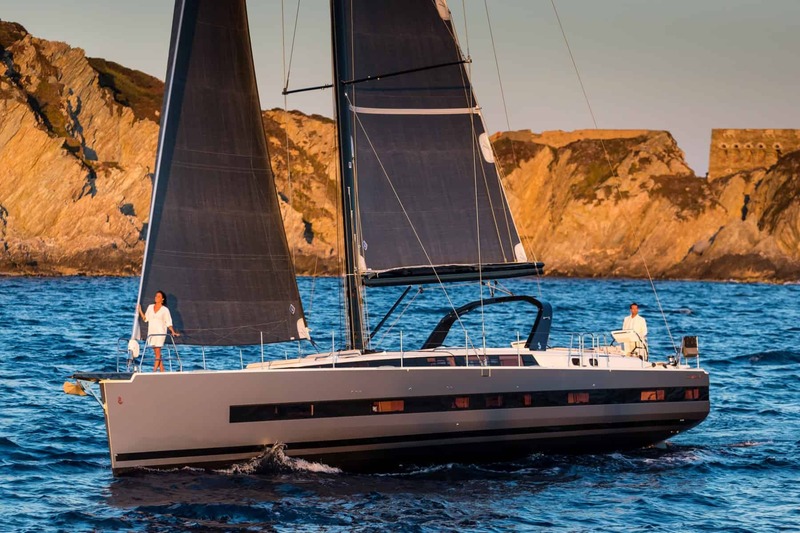 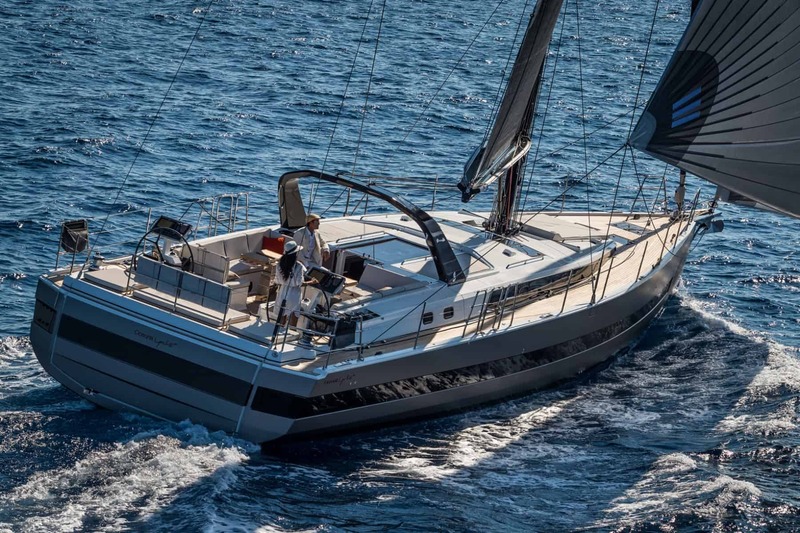 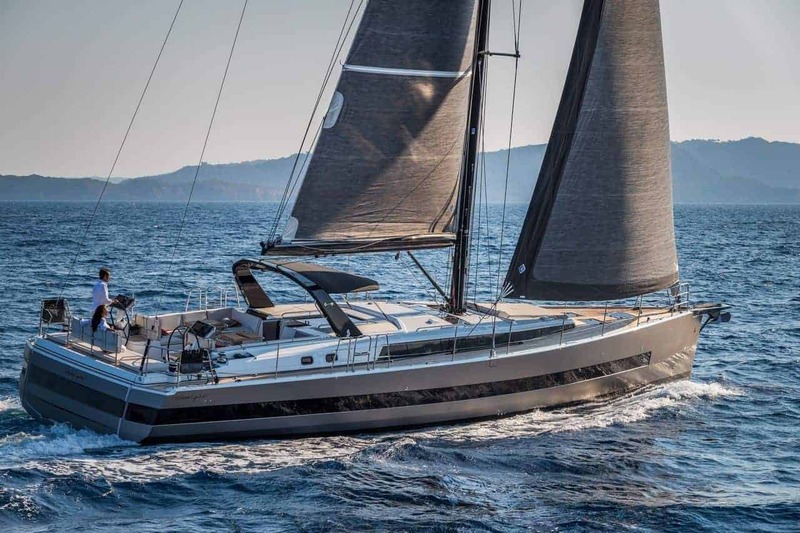 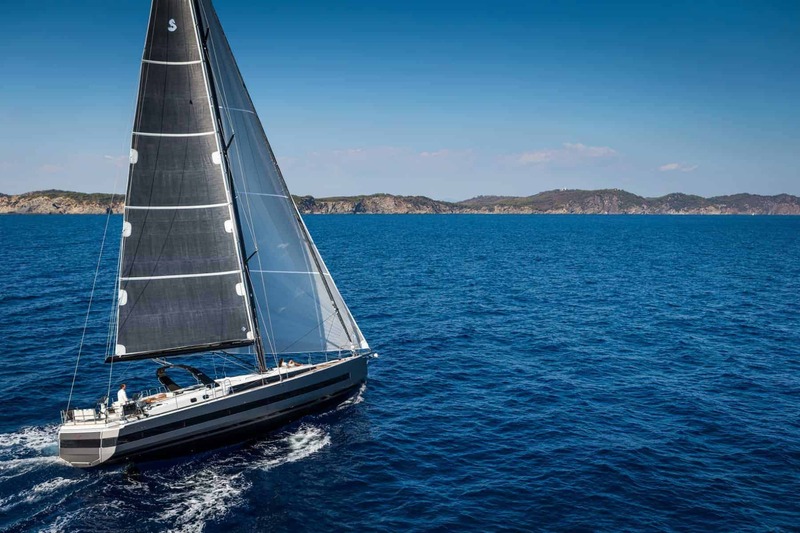 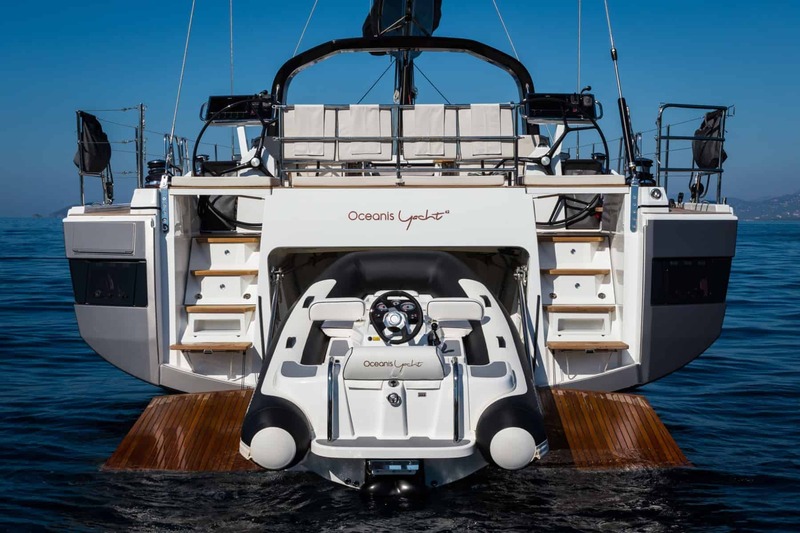 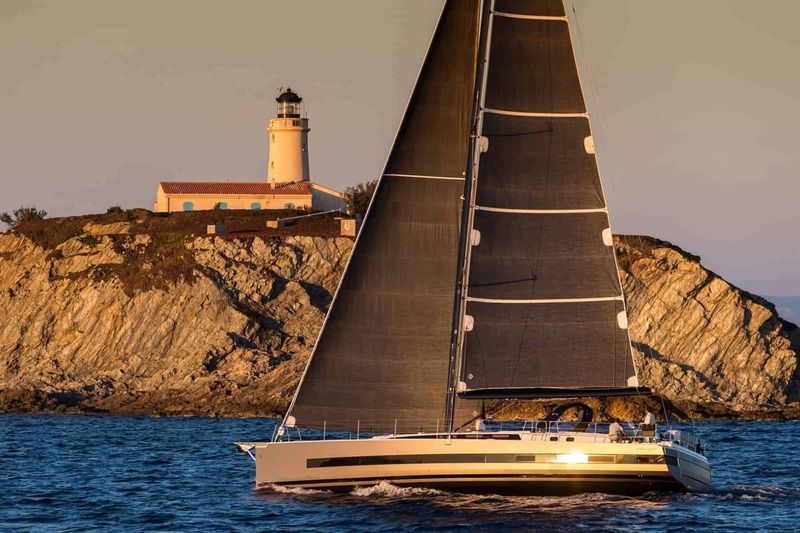 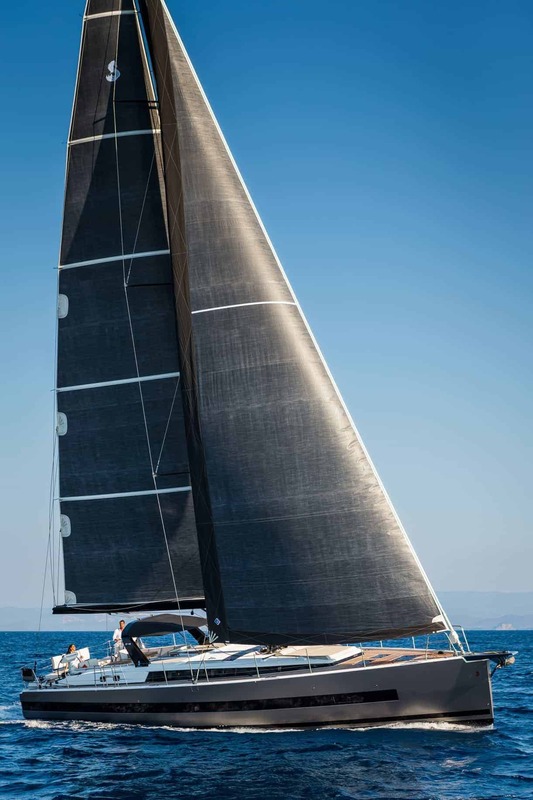 Considering buying the Beneteau Oceanis Yacht 62? 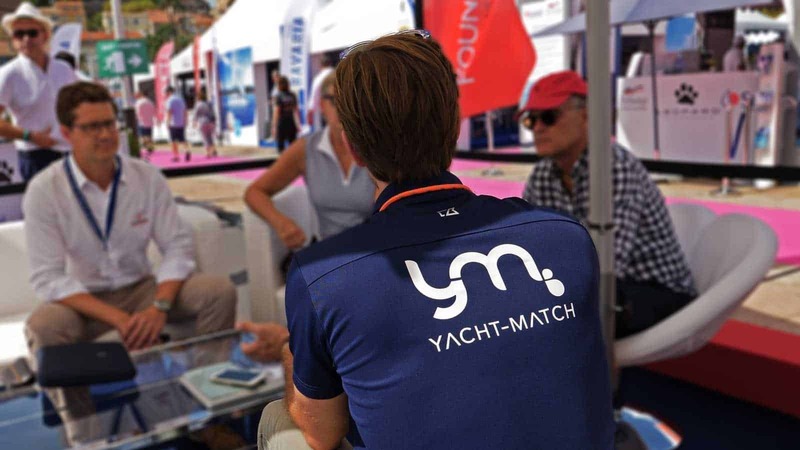 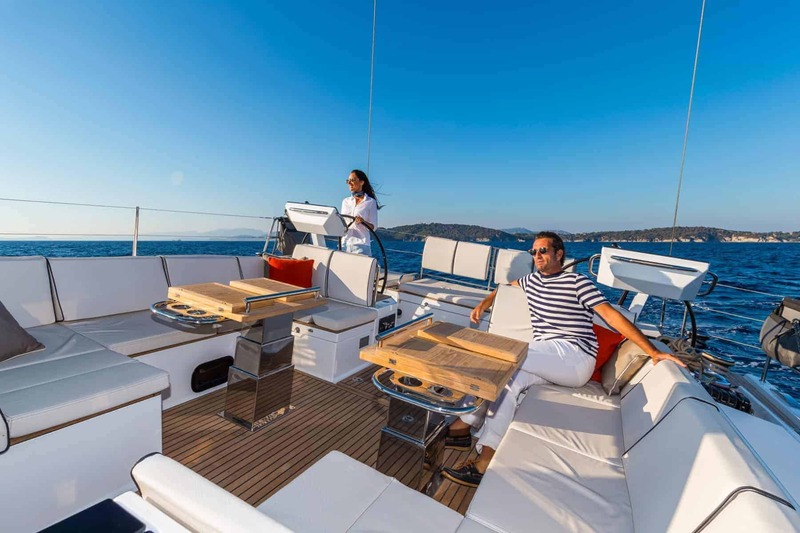 Here’s some additional information regarding yacht charter ownership and management.